Hi sweet readers! 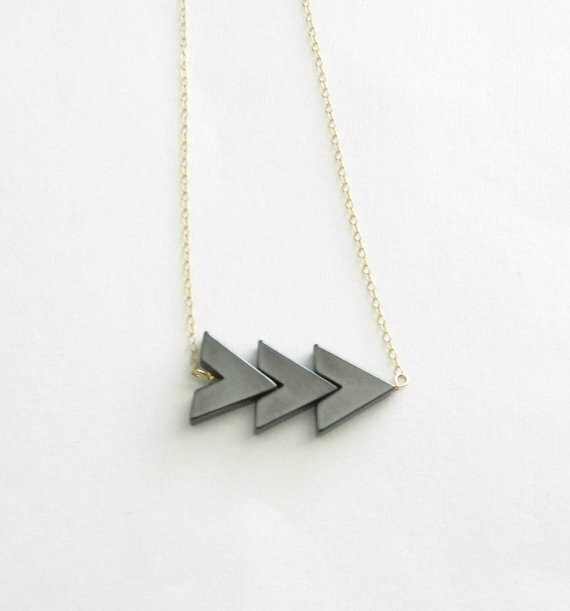 Another amazing giveaway for you all today - a really cool Arrow Necklace by Lemon Sweet by Leslie Etsy shop! Even more treats for you, Leslie has generously offered 20% off anything from her shop from now until 10/22 with code SWEETHOLIDAYS at checkout. I know I plan to use it for get this necklace that one of you will win! So how to win this necklace? You have until Friday, October 21st to enter this giveaway! I'll announce the winner Saturday, October 22nd - so check back! You have now until Saturday, October 22nd to use the code SWEETHOLIDAYS at checkout to get 20% off.